With Christmas around the corner, it’s time for Amish families to include holiday greetings in their circle letters, each writer adding to a growing collection as it travels on to the next. 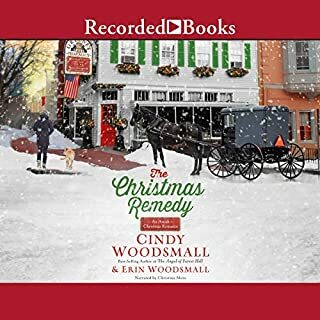 In this delightful trio of stories, three cousins scattered across the country share their blessings - and reveal news of romantic surprises. Anthony and Marty Hirschler are part of an Old Order Mennonite community in Pine Hill, Indiana. The couple has grown apart since a doctor confirmed they would never have children. 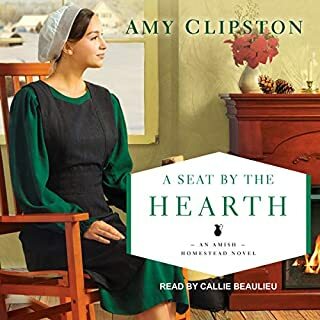 Marty longs to escape the tight-knit area where large families are valued, and the opportunity to do so arises when her childhood friend, Brooke Spalding, resurfaces with the wild idea of rebuilding a ghost town into a resort community. 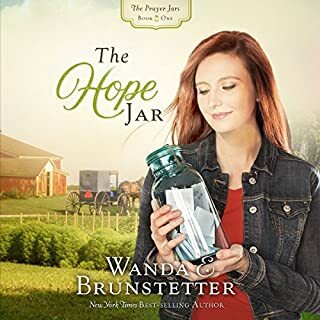 Brooke hires Anthony to help with the construction, drawing the Hirschlers away from Indiana and into her plan, and then finds herself diagnosed with cancer. 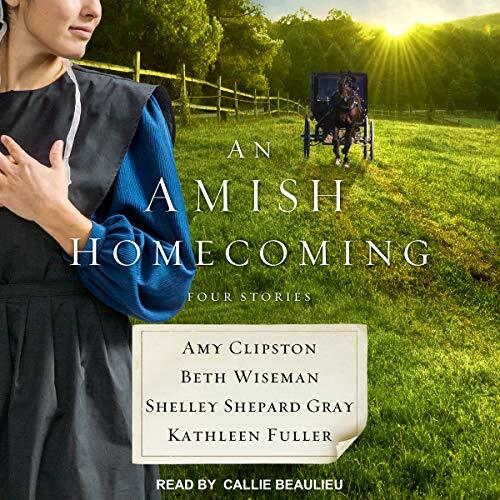 "No Place Like Home" by Amy Clipston: Estranged daughter Eva Dienner has been staying with her in-laws, the Riehls, since her husband was killed in a fire, but now she wants her son to meet his maternal grandparents. Upon her return, Eva meets the man her parents always intended for her. "When Love Returns" by Beth Wiseman: Hurricane Harvey forces Sarah Zook to return to the home she fled six years ago. Upon her return, Abram King can think of nothing but the pain she caused him - until he realizes that he never really stopped loving Sarah. 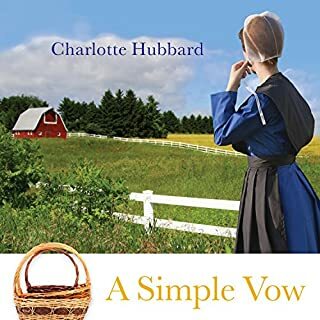 "The Courage to Love" by Shelley Shepard Gray: After the death of her Englisch husband, Irene Keim seeks a fresh start by staying with her new friends Mary Ruth and Henry Wengerd in exchange for helping them around the house. But when Mary Ruth and Henry's son Marcus comes around, he isn't pleased with the woman they've taken in and is determined to push her out. 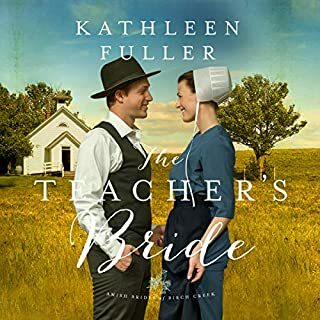 "What Love Built" by Kathleen Fuller: Carolyn is determined to forge ahead with the opening of her bakery in Birch Creek - but she's in over her head. 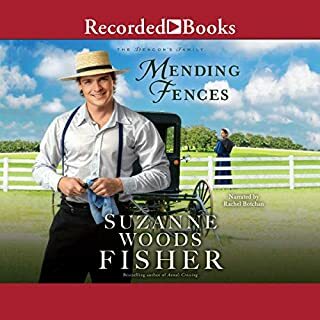 Carpenter Atlee Shetler is visiting Birch Creek to escape the memories of his late wife. He takes a job renovating the new bakery and finds the project - and its owner - to be much more than he bargained for.